Alison Ishii joined COPE Health Solutions as an Office Assistant in April 2018. In her current role, she works with the administrative team in the Downtown Los Angeles office to complete all office duties and projects. Prior to COPE Health Solutions, Ms. Ishii was an Intern for a film production company in Los Angeles. Her duties included reading scripts and providing coverage, assisting producers during pre-production, and providing general office support. 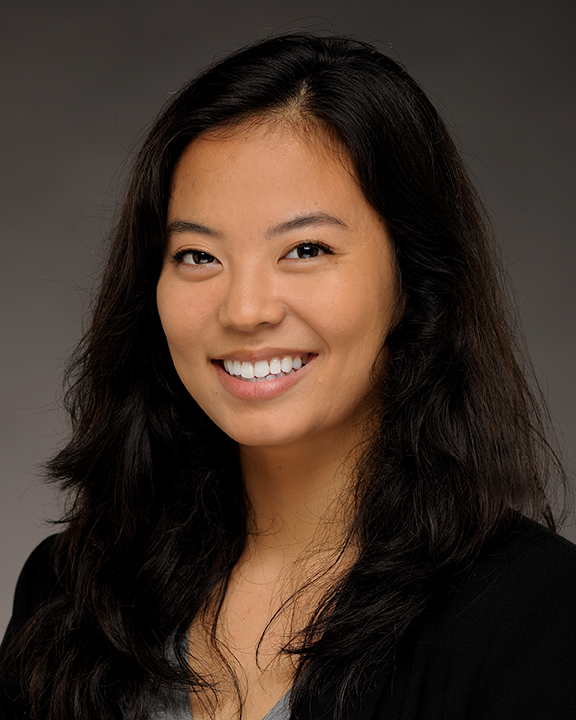 Ms. Ishii also previously worked in retail, specializing in product flow. In this position, she processed shipments received by her store and shipments outbound from her store. Ms. Ishii graduated from the University of Southern California in May 2016 with a bachelor’s degree in Film.